The V.I. Police Department on Sunday asked the public to be on the lookout for Asheem Gregory Charles, also known as ”Kartel,” warning that he might be armed and urging anyone who sees him to exercise caution. 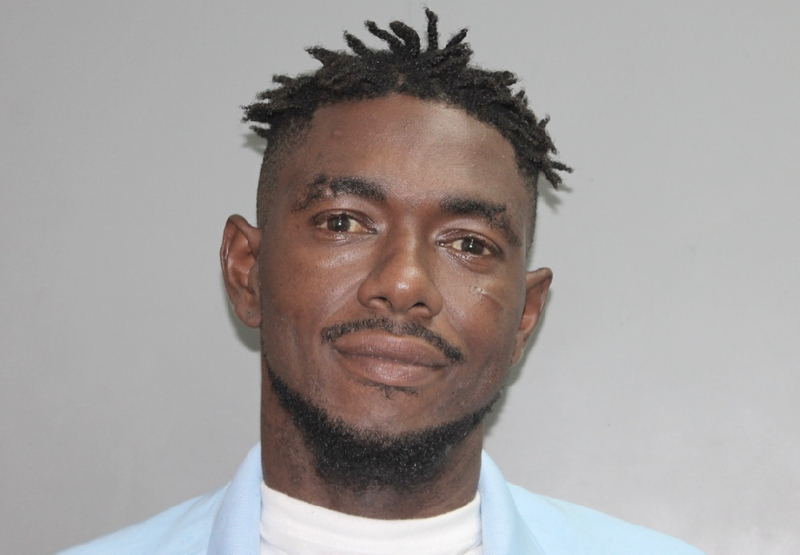 Charles, a 34-year-old St. Croix native, is suspected of first-degree assault, the police said, although details of the alleged incident were not provided. Police described Charles as standing about 6 feet, 2 inches tall and weighing about 170 pounds. His eyes are brown, his complexion light, and he has a scar under his left eye. Police noted that his “mop top” style of hair might be either black or blonde He is known to frequent Sion Farm, Peter’s Rest and Christiansted Town. He is unemployed. Police warned that anyone who comes in contact with Charles should not approach him, as he may be armed. They urged anyone with information on him to call 911, the Criminal investigation Bureau at 340-778-2211, or the anonymous tip service, Crime Stoppers USVI, at 1-800-222-8477 (1-800-222-TIPS. Tips phone in to Crime Stoppers that result in a case being solved can qualify the caller for an anonymous cash reward.